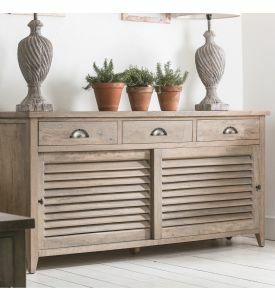 Our Tannery Dining range is a beautiful blend of rustic and industrial, making this range the perfect choice for your traditional-modern home. 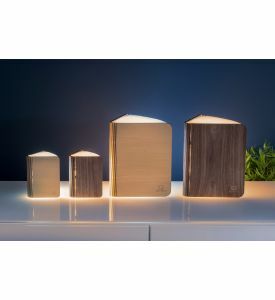 The Smart Book Light is a great piece of art for any home; when closed, this Smart Book Light masquerades a laser-cut wooden book, but when opened, it transforms into a sculptural light emitting a wonderful ambient light through the pages. These ceramic measuring cups are a great addition to any kitchen and for any cook - professional or amature. This is a large, handmade, all natural candle infused with essential oils. 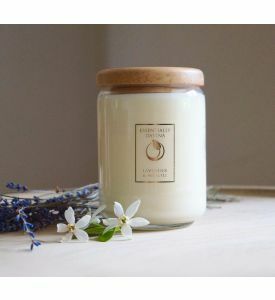 These stunning candles are hand pored using vegan, additive free natural plant wax, a lead free, cotton wick and 100% organic essential oils. No toxic fragrance or perfumes are added. 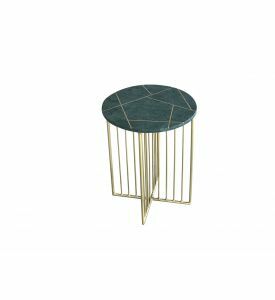 The Lalit Marble and Inlay Coffee Table is a contemporary fusion of materials from the Pebblestone Furniture Collection. This collection is design-led, on-trend collection which incorporates materials such as marble, stone, iron and timber. 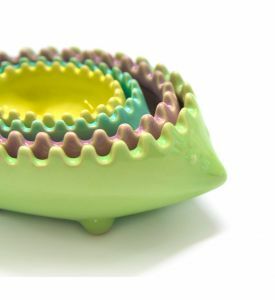 Each piece is handmade following the same tradition you'd expect from Little Tree. 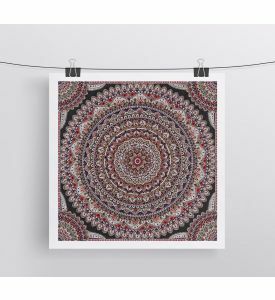 The mandala appears to us in all aspects of life, the Earth, the Sun, the Moon and more obviously the circles of life with friends, family and communities. 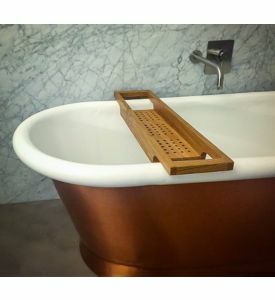 These beautiful wooden bath racks are a wonderful addition to any bathtub. Hand-crafted from Prime A English Oak in our Surrey Hills workshop, from scratch, you will not find a wooden bath rack made to this kind of quality. 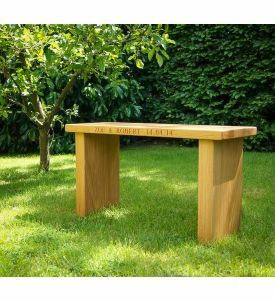 Constructed from beautiful Prime A Grade English Oak, of which each piece is hand selected by us to ensure the very highest quality, we have designed what we think is a feature all of its own for your home or garden.